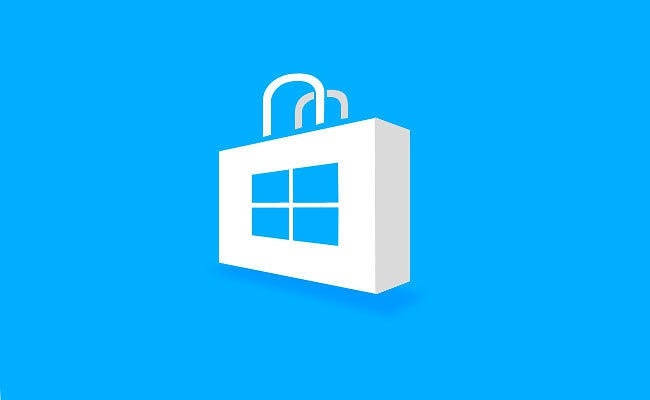 Check your windows store for updates. last night Microsoft released cumulative security and bug fixes update as kb3124262, Which pushed Windows 10 version from 10586.63 to 10586.71. Today Microsoft pushed new Windows Store updates like MSN News, MSN Weather, MSN Sports, OneNote and MSN Weather.